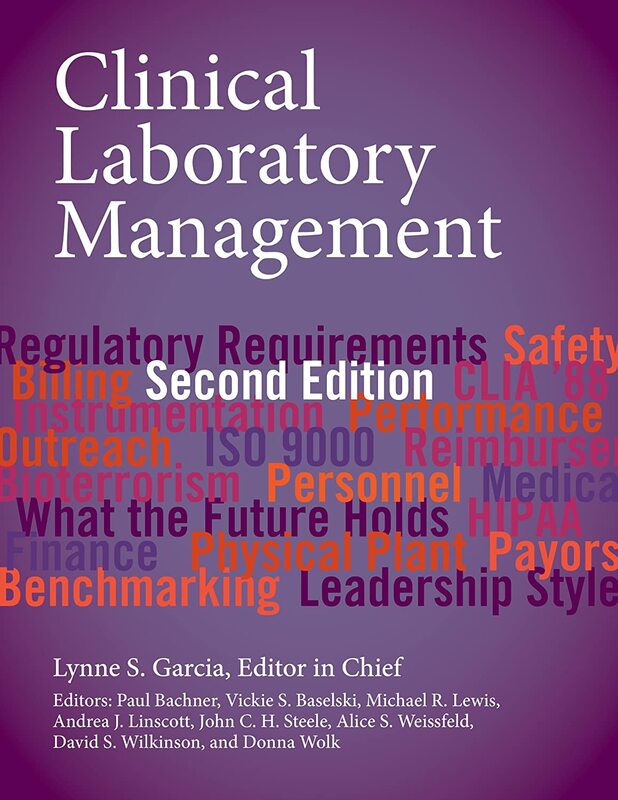 This totally revised second edition is a comprehensive volume presenting authoritative information on the management challenges facing today's clinical laboratories. 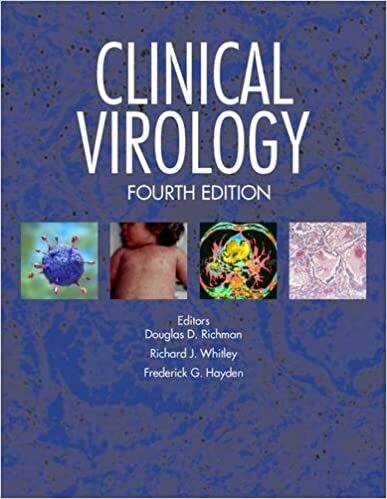 Clinical Virology, Fourth Edition, has been extensively revised and updated to incorporate the latest developments and relevant research. 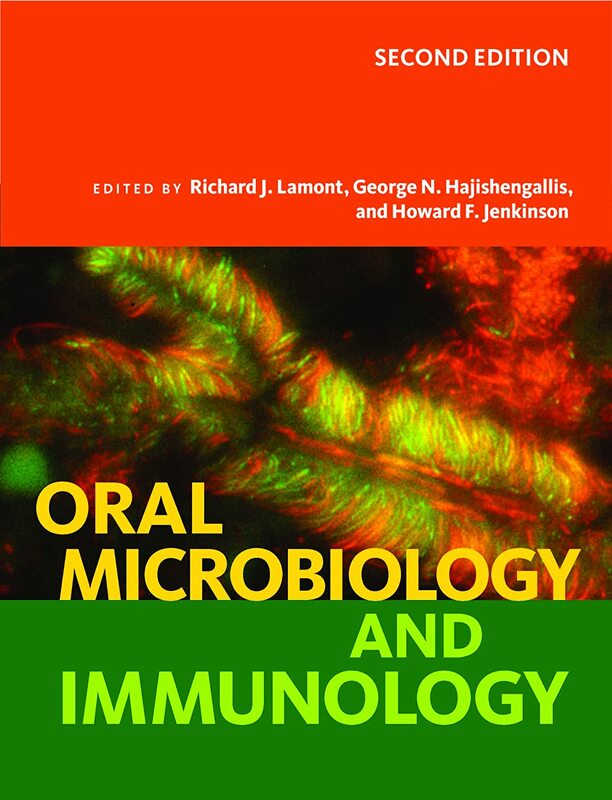 Chapters written by internationally recognized experts cover novel viruses, pathogenesis, epidemiology, diagnosis, treatment, and prevention. 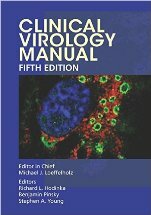 Up-to-date information on the diagnosis of viral infections, including Ebola, HIV, and HPV. 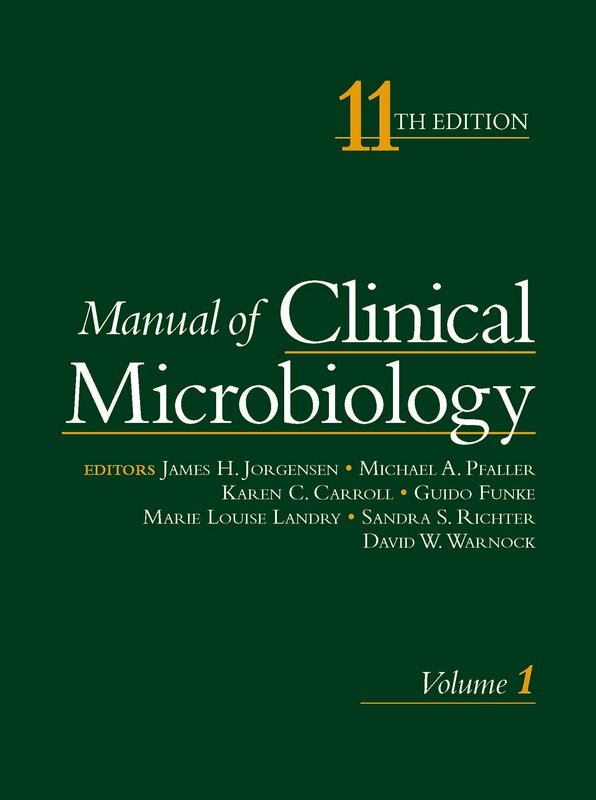 Covers state-of-the-art diagnostic technologies, including next-generation sequencing and nucleic acid amplification methods. 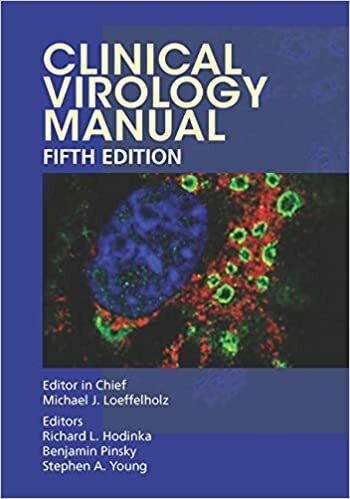 Includes new information on the taxonomy of clinically important viruses such as polyomaviruses and zoonotic viruses. 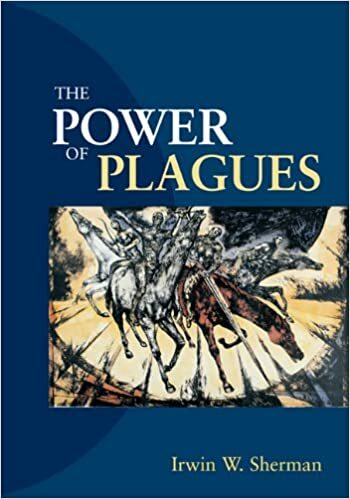 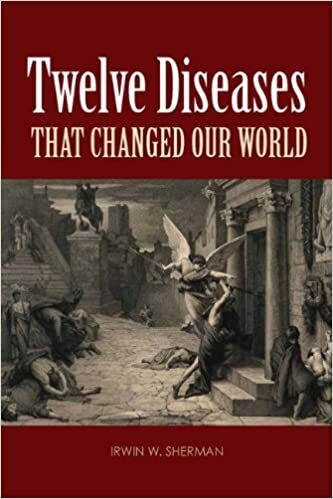 Comprehensive and accessible, this book illustrates for a wide audience how disease can affect social and political changes on a grand scale and how improvements in public health have helped to control disease outbreaks.